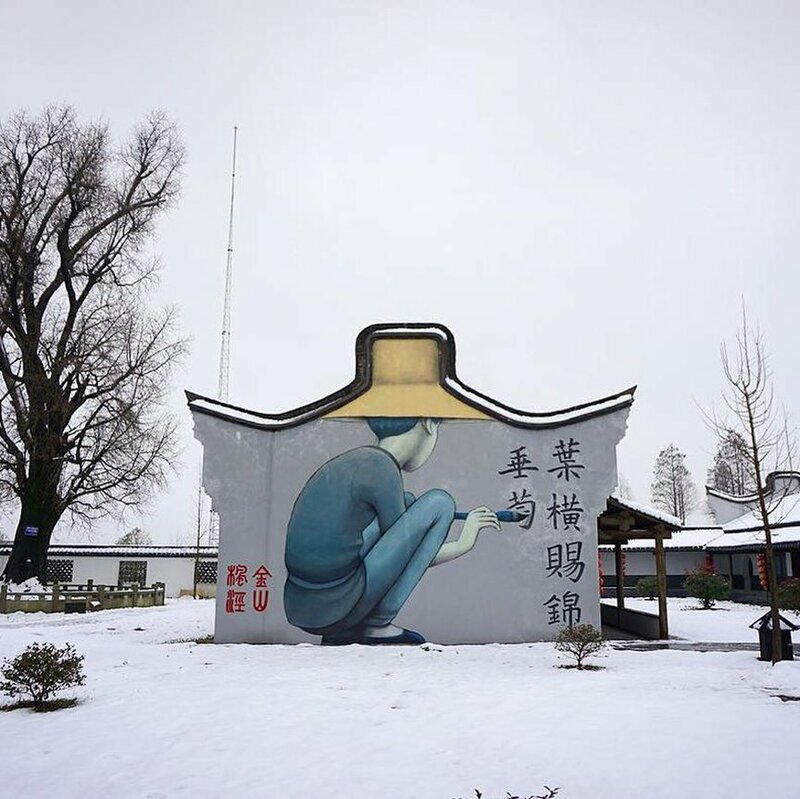 Fengjing, China: new piece by French artist Seth Globepainter. 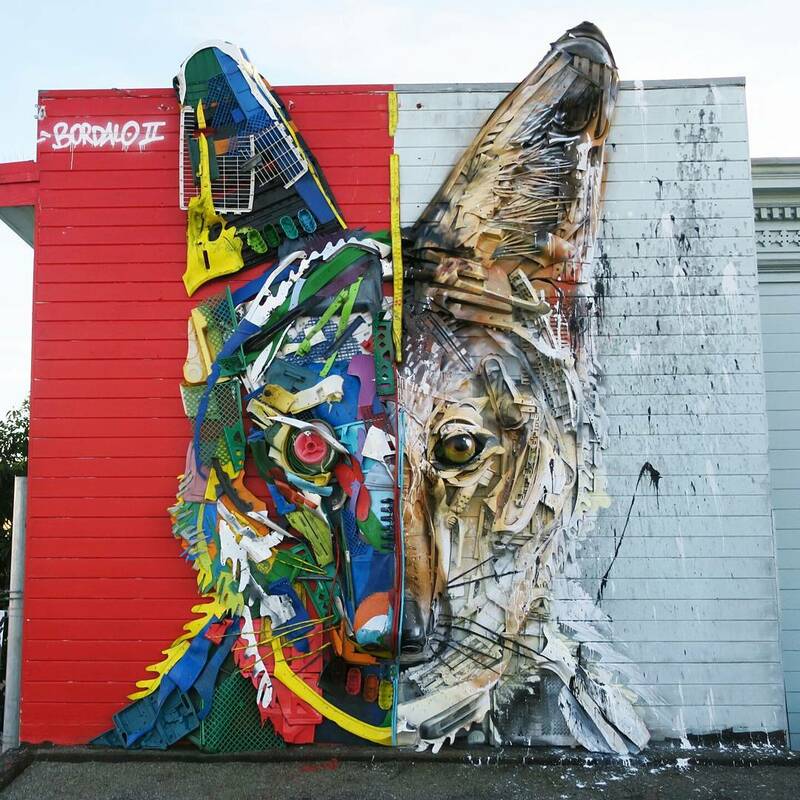 San Francisco, France: new 3d ecosculpture by Portuguese artist Bordalo II. 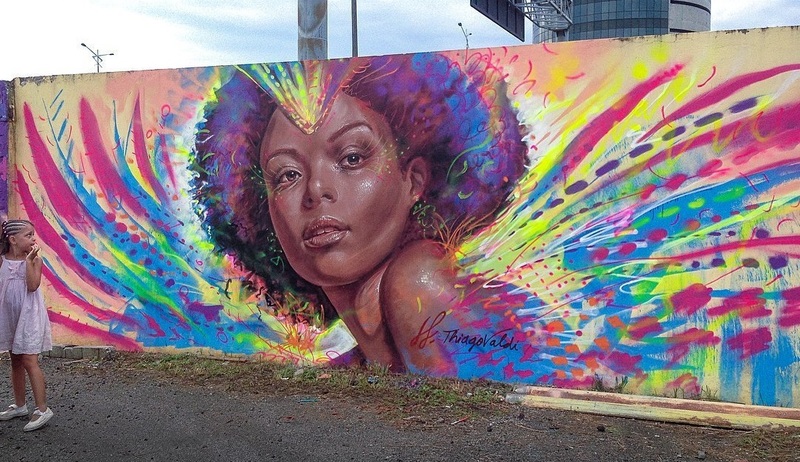 Florianopolis, Brazil: new piece by Brazilian artist Thiago Valdi.